Traditional meeting of the friends-industrials. 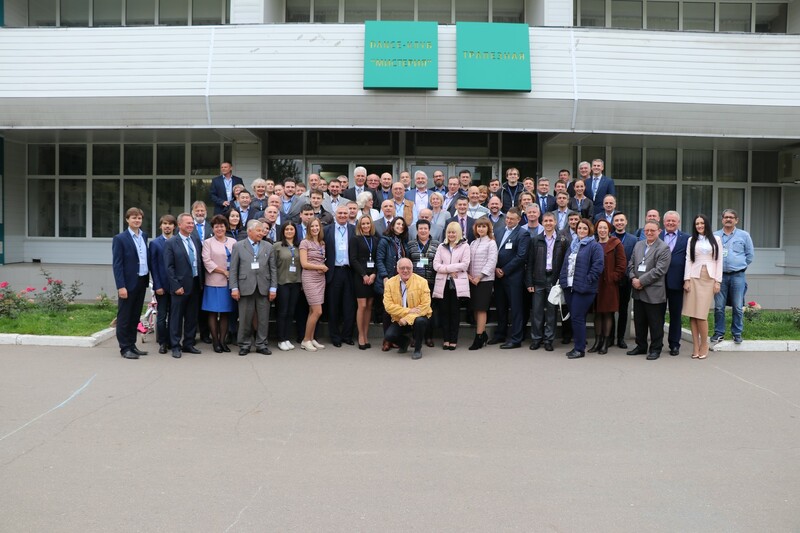 On September 28, Elinar holding company arranged the ХI International Research and Practice Conference “Electrical insulation materials for insulation systems in the rotating machines and fire-resistant cable products”. 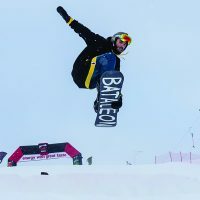 This event has already become traditional and probably now is the only place of meeting and communication of the colleagues –electrical machines producers from many states of the nearest and far abroad. 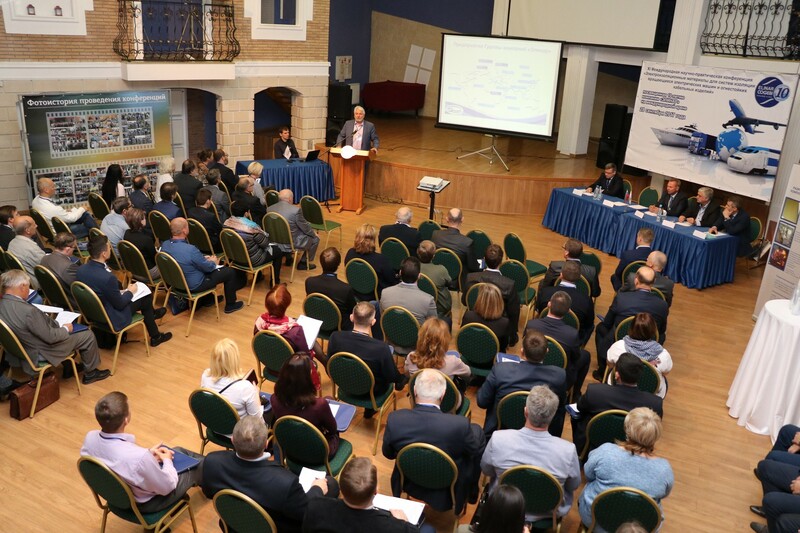 More than 60 participants took part in the conference-technical specialists and managers from Russia, Ukraine, Kazakhstan, Belarus and Moldova. 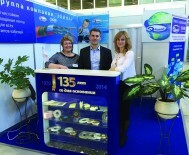 They represented the enterprises which are Elinar’s strategic partners for a long time –Silovye Mashiny PJSC (St.-Petersburg), Electrotyazhmash-Privod LLC (Lys’va), Safonovsky Electrical Machines Building Plant LLC (Safonovo), “Elektrotyazhmash Plant” SC (Kharkov), PPE Smelyansky Electromechanical Plant PJSC (Smela), RE Elektromash CJSC (Tiraspol), the Chelyabinsk ERZ JSC Zheldorremmash branch (Chelyabinsk), Sinara transportnye mashiny-Service LLC (Yekaterinburg), Atbasarsky locomotive repair plant, Kamkor Lokomotiv LLP branch (Kazakhstan), Sevkavelektroremont JSC (Rostov-on-Don) and many others. 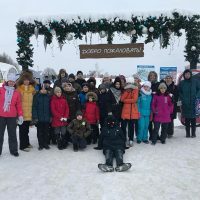 This year the conference was linked to the 10-year anniversary of Elinar company development on the global stage and the presentation of Igor Kuimov, the CEO of the holding company, was devoted to this event. 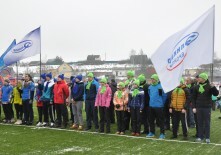 The conference participants learnt the history of Elinar group of companies and Cogebi production sites as well as the further prospects of group development. 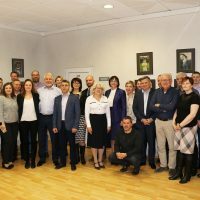 Technical specialists of Elinar Electric insulation plant and production sites located in the Czech republic and Belgium presented reports about the state-of-art solutions and advanced electrical insulation materials. 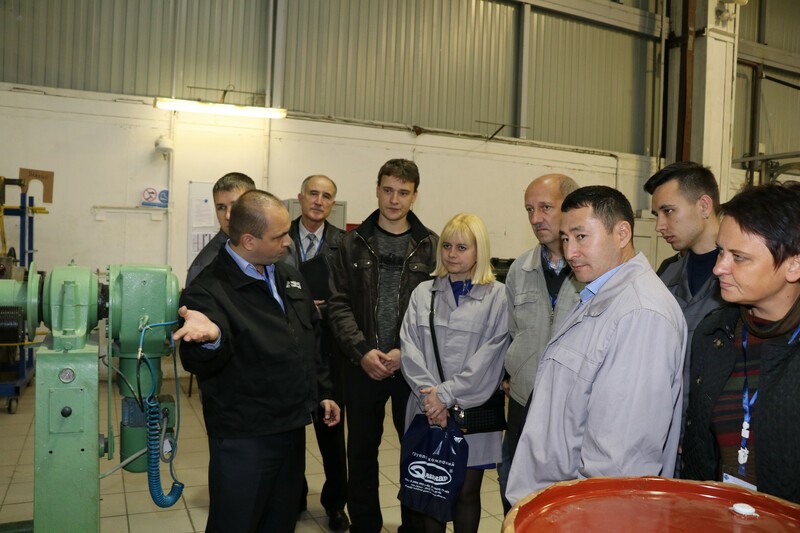 Presentations of S.Levin, the head of the electrical insulation laboratory of Electrosila plant (St.-Petersburg), G.Safonov, deputy chief technologist of VNIIEM corporation(Moscow) and A.Napol’skikh, deputy chief technologist of Chelyabinsk electrical locomotive repair plant attracted special interest. 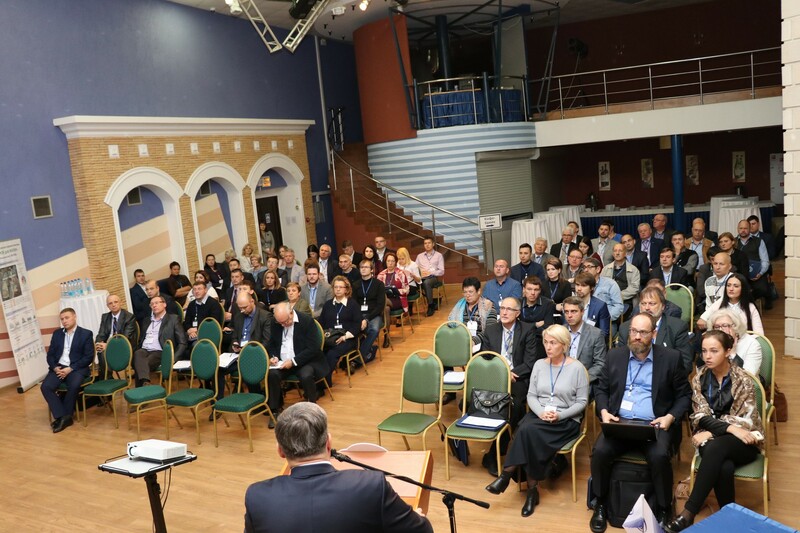 For the first time the representatives of the cable industry took part in the conference – SC Podolskkabel JSC (Podolsk), PC Sevkabel LLC (St.- Petersburg), Elektrokabel Kolchuginsky plant JSC (Kolchugino), Moskabel Plant LLC and some other enterprises. 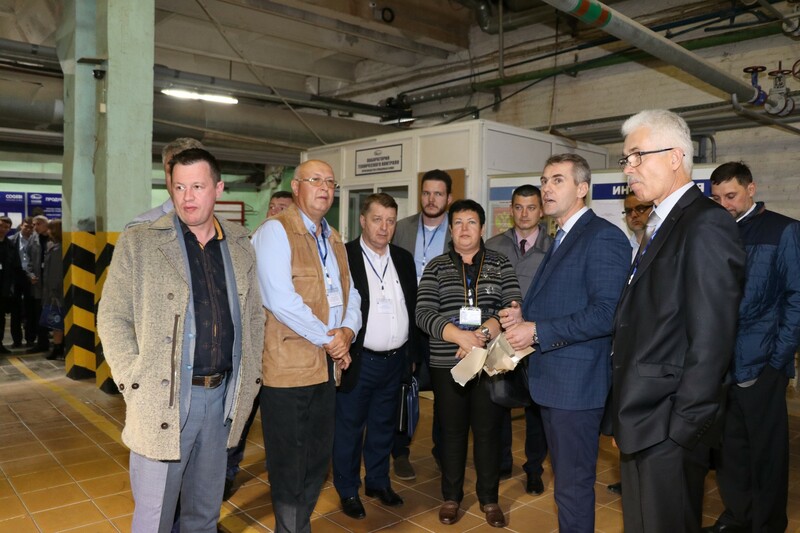 The conference concluded with the visit of the participants to Elinar Electrical insulation materials plant in Ateptsevo.